A TALE OF TWO CITIES - the new Broadway musical that everyone is talking about! 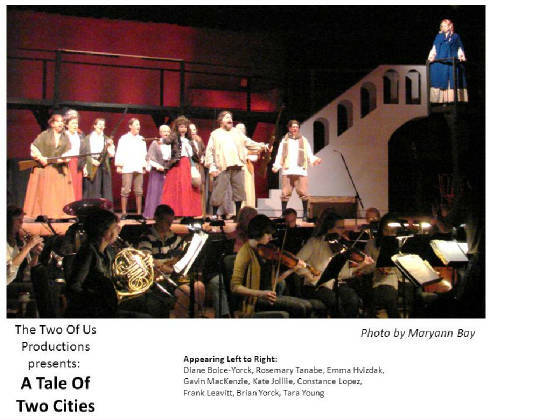 Fall 2012 - Our recent production, the Regional Premiere of A TALE OF TWO CITIES, was a glorious musical tour de force of love and devotion, based on Charles Dicken's classic tale set against the backdrop of the French Revolution. 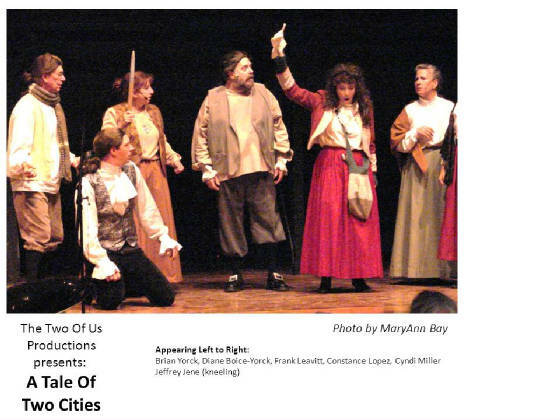 We hope you caught the premiere of our new overture for TALE OF TWO CITIES on Sept. 30th and met author Jill Santoriello at the CCCA talk-back event on Oct. 6th. If you missed the show but want to support us with a donation click here. 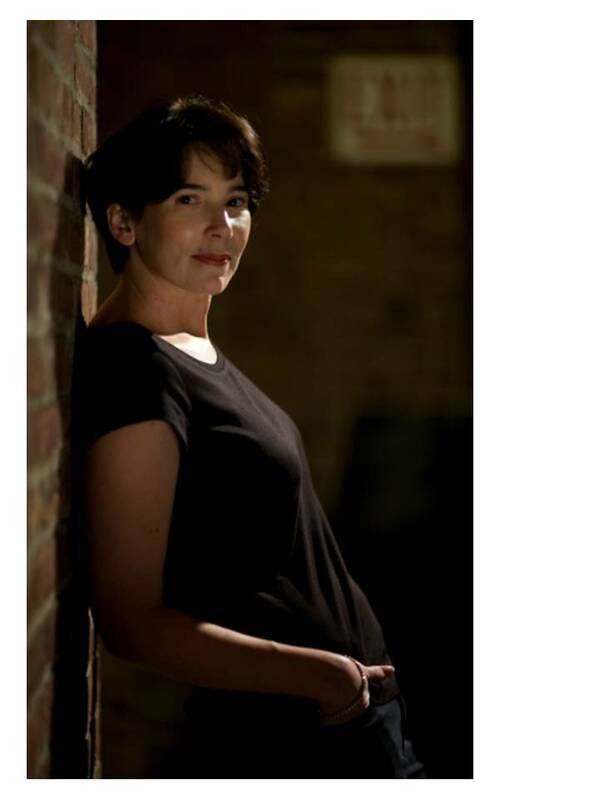 Author Jill Santoriello (pictured above) was interviewed on WAMC Public Radio's The Roundtable on Wednesday Sept. 26th at 10:10 am. Jill also came up to Hudson for a talkback about A TALE OF TWO CITIES on Saturday Oct. 6th before attending that evening's performance. Don't miss hearing about the musical A TALE OF TWO CITIES right from the writer and composer! Click here for The Rountable's on-line playlist.